3. What are you predictions heading down the stretch? 3. Can the Warriors hold off the Spurs? 4. Who wins the NIT final tonight between Georgia Tech and TCU? Will anyone defeat UConn this weekend in Dallas? 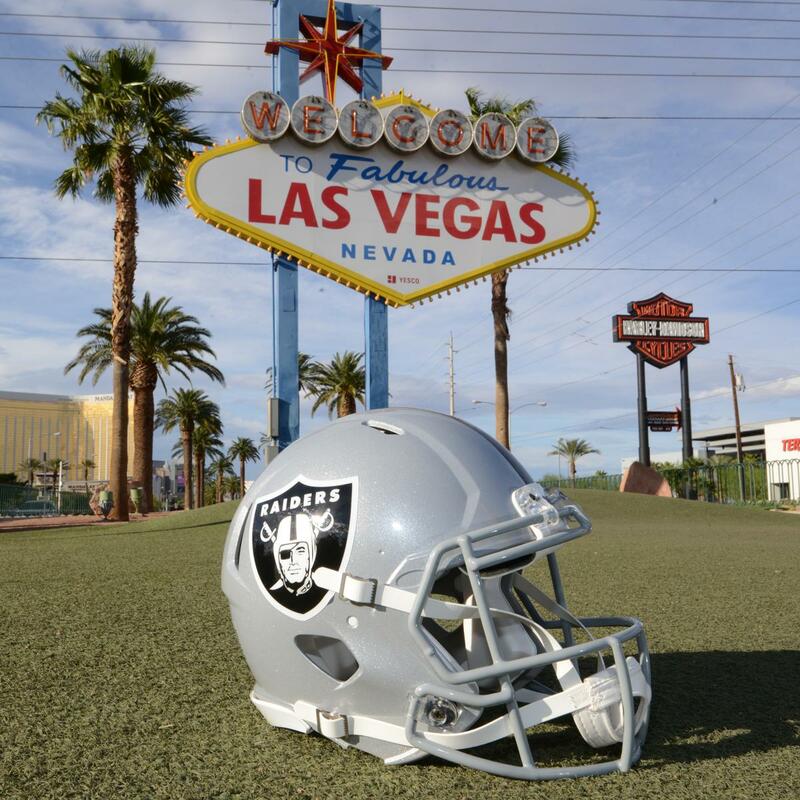 Raiders moving going to Vegas baby! 4) Who’s driving the Buss in LA? 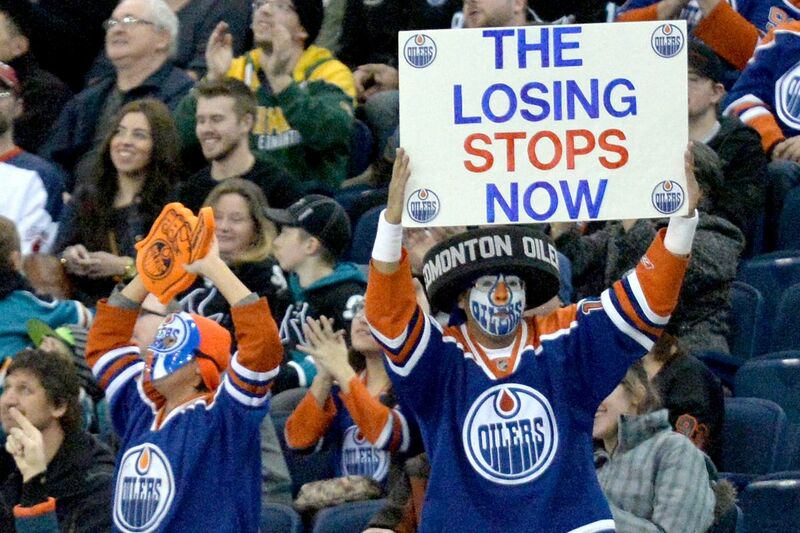 2) Hurricanes close to a wildcard? 2) A’s benefit on Monday? 4) Did the Raiders play Oakland? The Men’s Final Four is set! 2. The Women’s Final Four will be set tonight but who will join Stanford and Mississippi State? 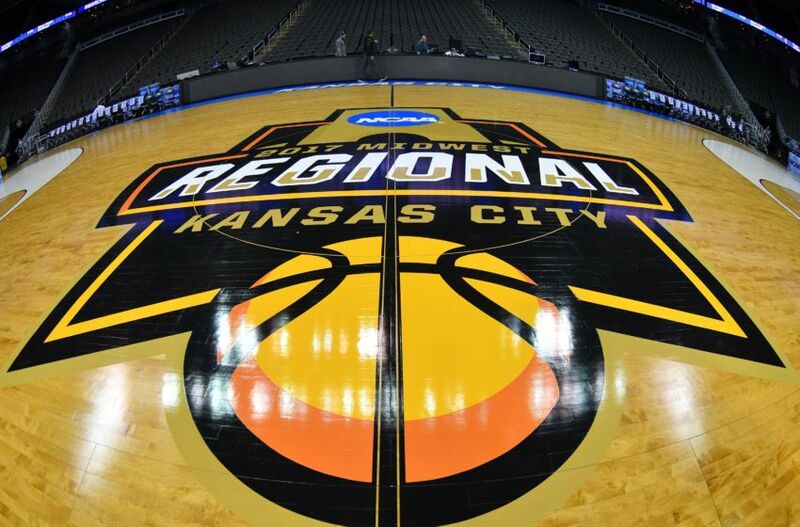 Can Oregon beat Kansas at Allen Fieldhouse east in Kansas City, Missouri? 3. Will the Cavs lose the top spot? 3. CAN YOU WAIT UNTIL THE NEXT WORLD BASEBALL CLASSIC??????? 4. See you in 2021!!! 4. Who will be in the elite 8 after tonight? 3. Who are your eight playoff teams in the east? 4. And your eight west teams?